Are you looking to continue building your lifesaving skills? The Town of Oakville offers a year-round Lifesaving Club for both Junior (ages 7-9) and Senior (ages 10-12) levels. Develop your strength, power, and endurance as we emphasize teamwork, sportsmanship, and personal bests in a fun and encouraging environment, with opportunities to compete at events. For more information, click on a link, browse the Parks, Recreation and Culture program guide or online registration system. Centennial Pool is located in the heart of Downtown Oakville between the Oakville Public Library and Oakville Centre for the Performing Arts. The closest main intersection is Lakeshore Road and Navy Street. Please note: It is recommended that customers interested in purchasing a swim/skate pass at this location call the pool in advance as the cash desk is not always open outside of public swim times. Schedules are subject to change and capacity restrictions may apply. Cancellations will be posted in the facility. Please contact the facility for the most up-to-date information. Meeting/party room at Centennial Pool. Need a place for your next meeting or looking to host a Birthday Party? Centennial Pool has a meeting room available for rent that holds approximately 30 people, charged at a Medium rate. Visit the Facility Rentals page for more information. Drop-in Waterfit programs are offered at all Town of Oakville pools. The physical properties of water such as resistance, buoyancy and warmer temperatures create an interesting alternative to land fitness. Water exercising exerts less impact on lower joints and is suitable for swimmers and non-swimmers, men and women. Waterfit classes take participants through a warm-up, aerobic activities, muscle conditioning and a cool down, all in an aquatic environment. Save with Swim/Skate Passes, Fitness Memberships, and more! Want to get access to more than 75 drop-in Waterfit and fitness classes every week? 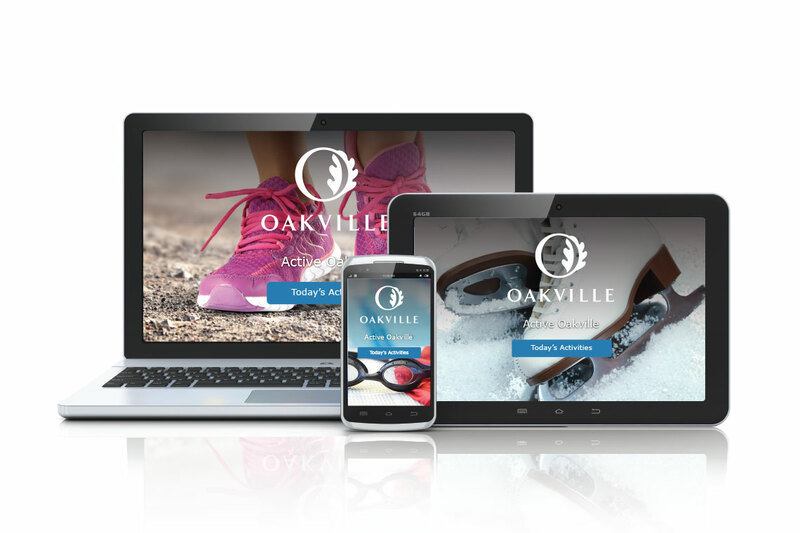 Check out the Town of Oakville's Fitness Memberships! The Full Fitness membership is your best value, with access to all recreational swims and skates, squash and racquetball courts, drop-in rock climbing, shinny hockey, and more! Discounts for seniors and students. Can't get enough of the water? A Swim/Skate membership gives you access to all indoor and outdoor pools and arenas during recreational swim and skate times. Waterfit participation options include pay-as-you-go or 10-visit punch cards. Visit the Public Swimming and Waterfit page for more information.